Clearance(mm): 38 Horz. x 42 Vert. 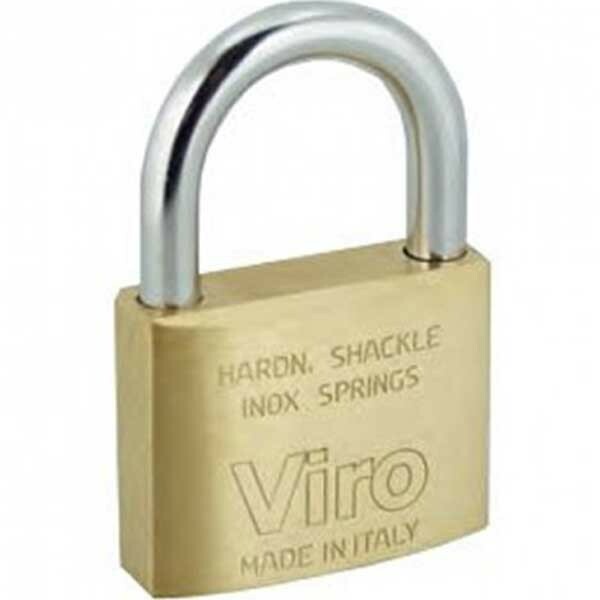 The classic explosion tested Viro padlock is manufactured to high precision and exacting quality standards using the finest materials.